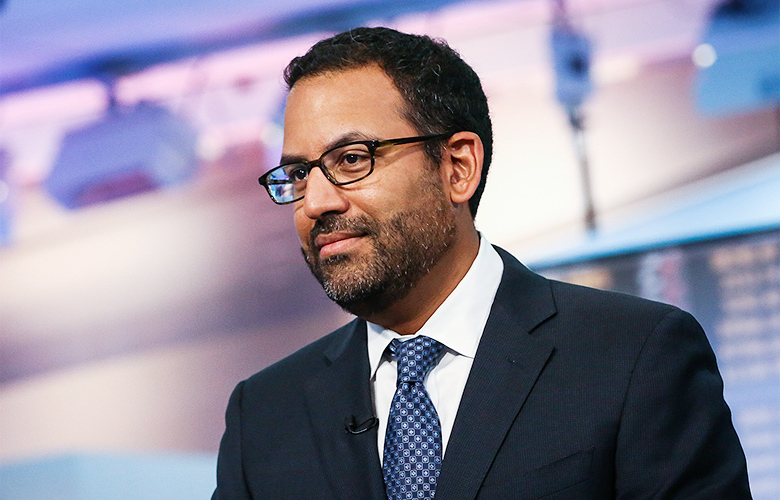 GSAM is buying a multi-billion-dollar manager of funds-of-hedge funds. 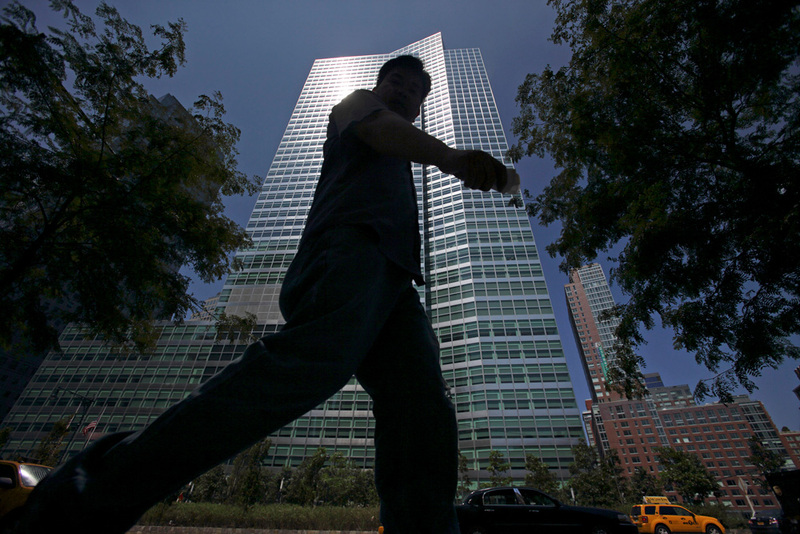 Goldman Sachs Group’s asset management unit said Thursday that it’s buying Aptitude Investment Management, a fund-of-hedge funds manager on North America’s west coast. Aptitude, which has offices in Seattle and Vancouver, oversaw $3.5 billion in discretionary assets across separately managed accounts and commingled vehicles, according to its website. Goldman Sachs Asset Management did not disclose terms of the deal, expected to close by yearend. “Aptitude’s experienced team, differentiated investment strategy and market-leading performance will position our platform for continued growth,” Timothy O’Neill and Eric Lane, co-heads of Goldman’s consumer and investment management division, said in a statement announcing the deal. The division provides asset management and wealth management services to institutions and individual investors globally, supervising more than $1.5 trillion of assets at the end of September. Aptitude co-founders Salim Shariff and Jeff Klein have each advised and invested in alternative assets on behalf of institutional investors for more than 20 years, according to the firm's website. Their team will join GSAM’s alternative investments and manager selection group, which provides investment and advisory services across hedge fund, private equity, real estate, public equity, and fixed-income strategies. New York-based GSAM's alternative investments and manager selection group oversaw more than $200 billion of client assets at the end of September. Aptitude's staff — who focus mainly on hedge fund services for large institutions — will remain in Seattle and Vancouver, according to Goldman. Aptitude, formerly known as Federal Way Asset Management, previously operated as the in-house asset manager for Weyerhaeuser Company’s defined benefit plan. It spun out as as its own firm in 2012.